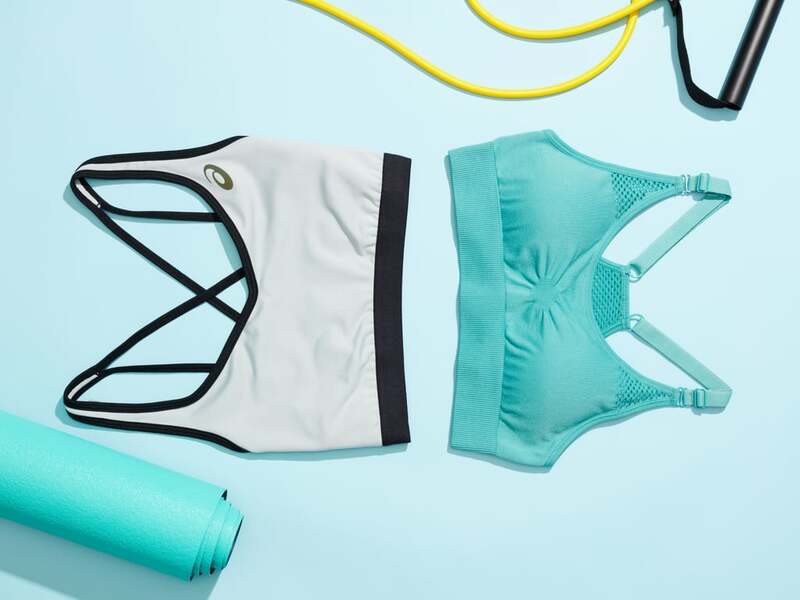 Wondering which sports bra goes with which type of class? Whether you’re a runner or cyclist, we’ll break it down. We partnered with ASICS to help you get a sound body and sound mind and to show you the way. If you’re a fitness junkie, then you know that not all sports bras are cut from the same cloth. Some are made for low-impact movements, like yoga and Pilates, and other styles are better suited for the hard stuff, like HIIT. 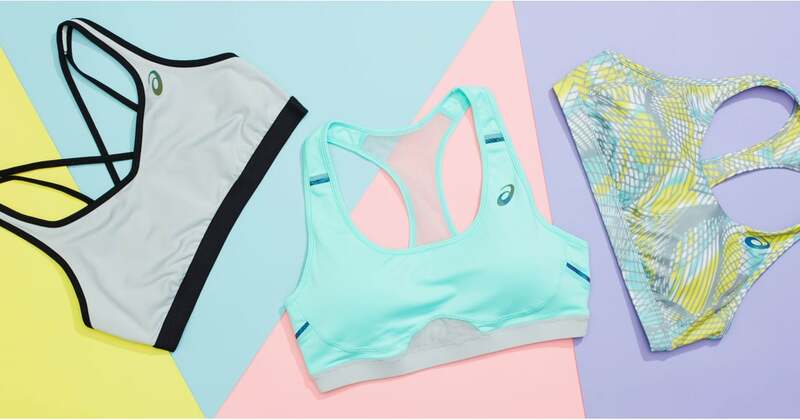 Whatever your workout routine looks like, we’ve identified six sports bras that will help you get the most out of your training. Type of class: Yoga, mat Pilates, Megaformer Pilates, reformer Pilates, and barre. Our 2 favorites: No one wants to worry about tugging at their bra during yoga. The ASX™ Seamless bra is designed to leave you chafe-free. Likewise, the Criss Cross bra features four-way stretch fabric that will move with you as you hold poses. You can focus on the class, not on staying in your bra. Our 2 favorites: It’s critical to feel well supported as you pedal in class. The Racerback bra is made with high spandex, which means you’ll feel snug. The Adjust bra is exactly what it sounds like — adjustable straps offer a custom fit that’s critical in cycling class because your body ends up bouncing around on the saddle. The bra also has perforated cups to help wick away moisture. Type of class: Boxing, kickboxing, boot camp, or any other HIIT series. Our 2 favorites: What’s worse than trying to take off your sports bra when you’re supersweaty? The Lock Zip bra’s key feature is the zipper in the front, which makes it easy to remove. When you’re throwing punches in boxing, you want your shoulders and arms to feel loose and unobstructed. The Sports bra offers breathability and a t-back, which is essential for movement.